I don’t know why you shouldn’t play with your food. I love creating playful and cute food. 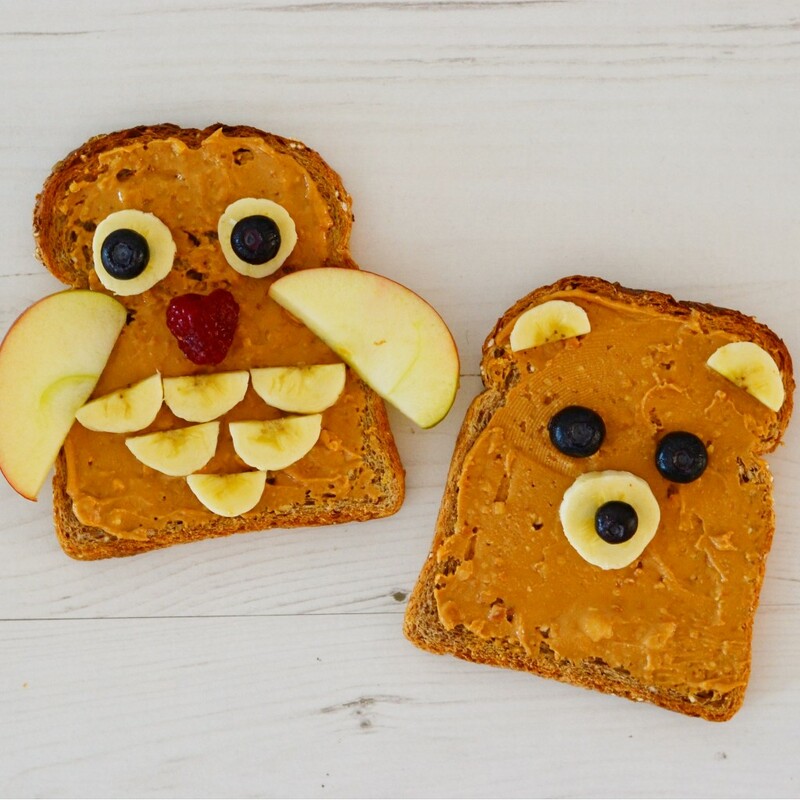 All these cute food ideas are great to make for and/or with kids. 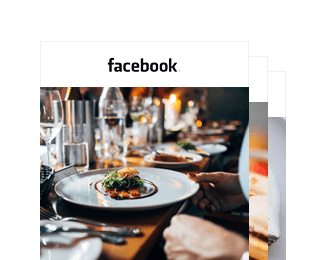 For example in a school holiday or fir a kids birthday party. But I have to admit that I as an adult like them just as much! 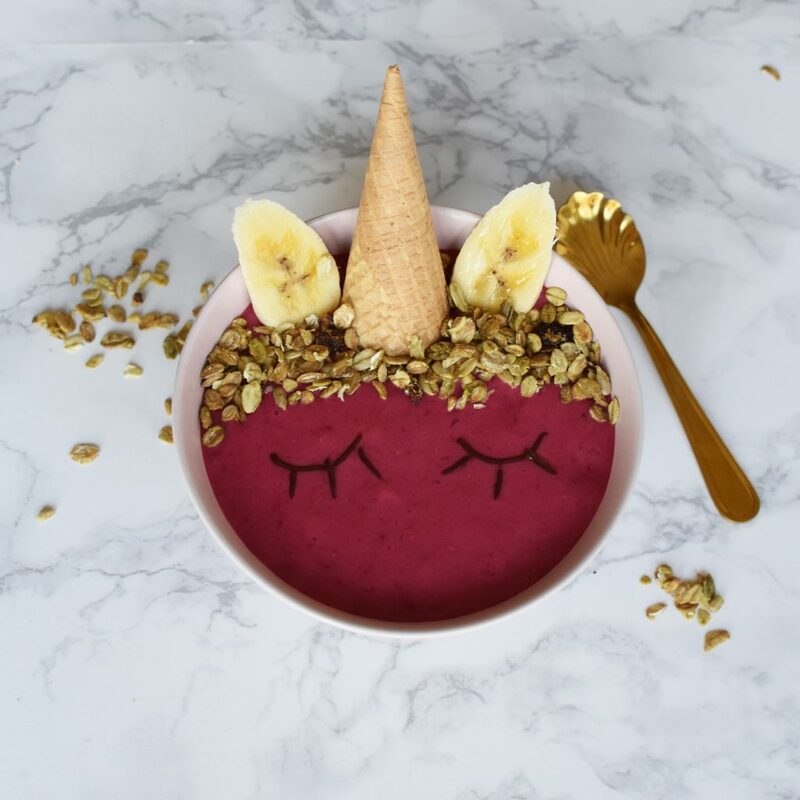 This Unicorn Smoothie Bowl is super easy to make and a great way to make eating fruit fun! 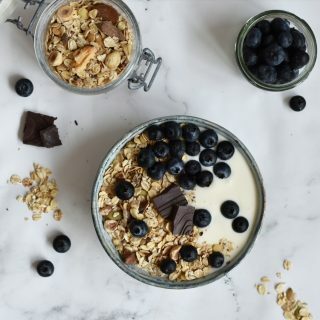 Just blend your favorite (frozen) fruits with a bit of soy yogurt and pour it into a bowl. Put an ice cream cone upside down in the bowl. Decorate it with a bit of sugar free muesli as the mane of the unicorn. Put in two slices of banana for the ears. I created the eyes with a chocolate decoration marker, but you can also make them from chia seeds. 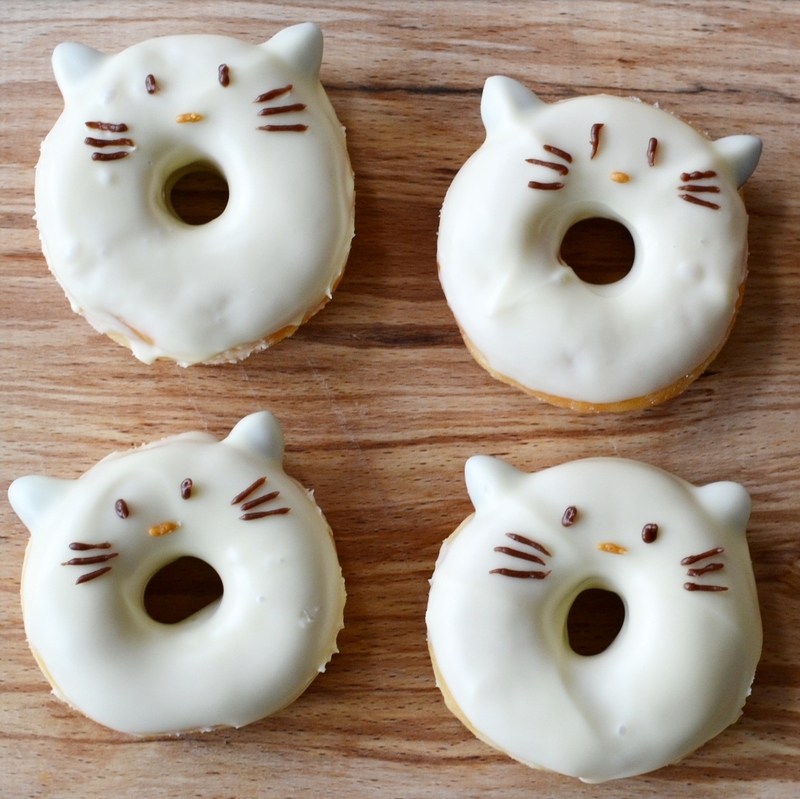 Inspired by the donuts I had in Japan I made these kitty cat donuts. Aren’t they cute? 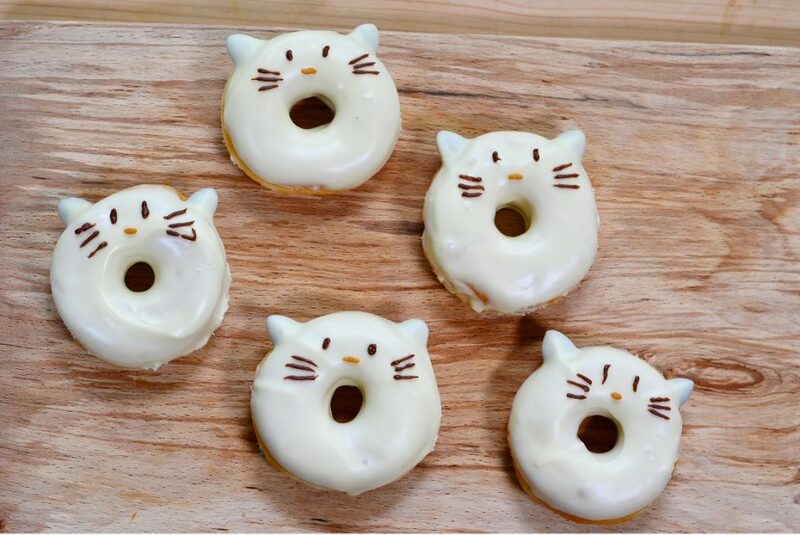 Just use almonds as ears and drip them in white chocolate.I used a chocolate decoration marker to make the eyes, nose and whiskers. You can read more about it here. 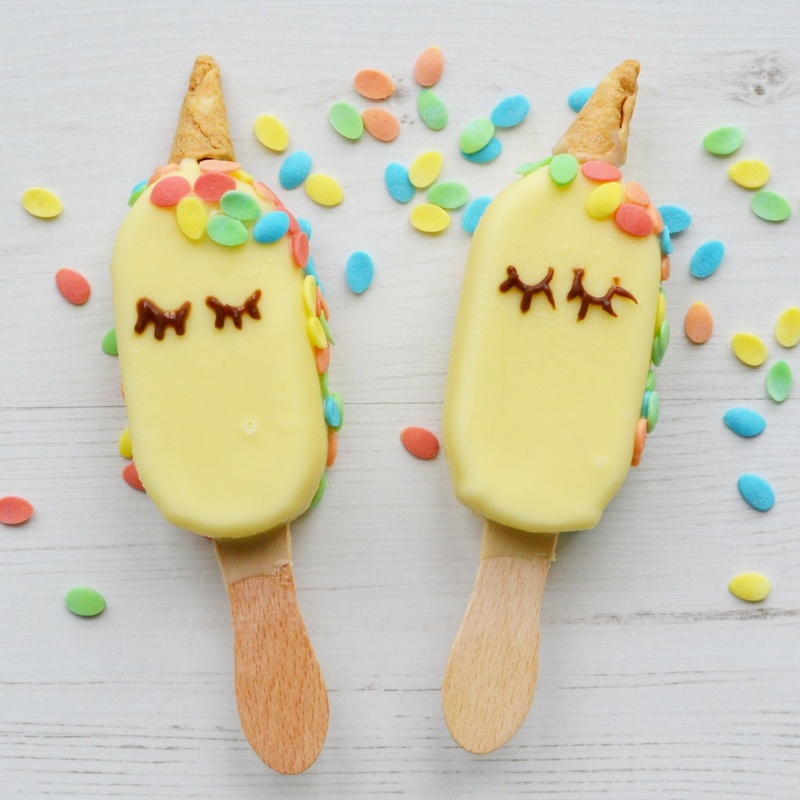 Aren’t these Unicorn Ice Cream bars the cutest? 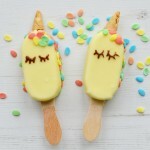 I made them by breaking off the bottoms of ice cream cones to use as a horn on top of a white chocolate ice cream bar. I made frosting with powdered sugar and a bit of water to function as glue to attach the horn and the colored sprinkles. 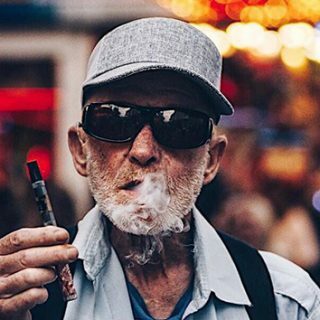 In this video you can see how I did it. It’s super easy to make bear and owl shaped toast. Just toast two slices of bread and spread them with peanut butter. 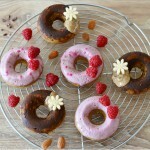 Decorate them as pictured above with apple, banana and blueberries. 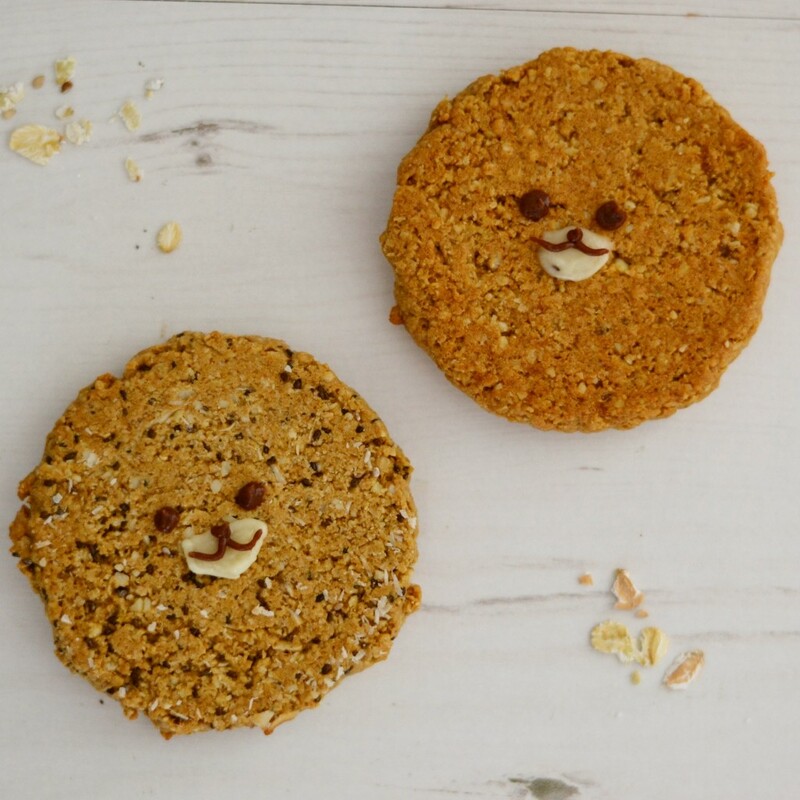 You can also turn your cookies into cute little bears as you can see here. I used chocolate decoration markers for the eyes and mouth. 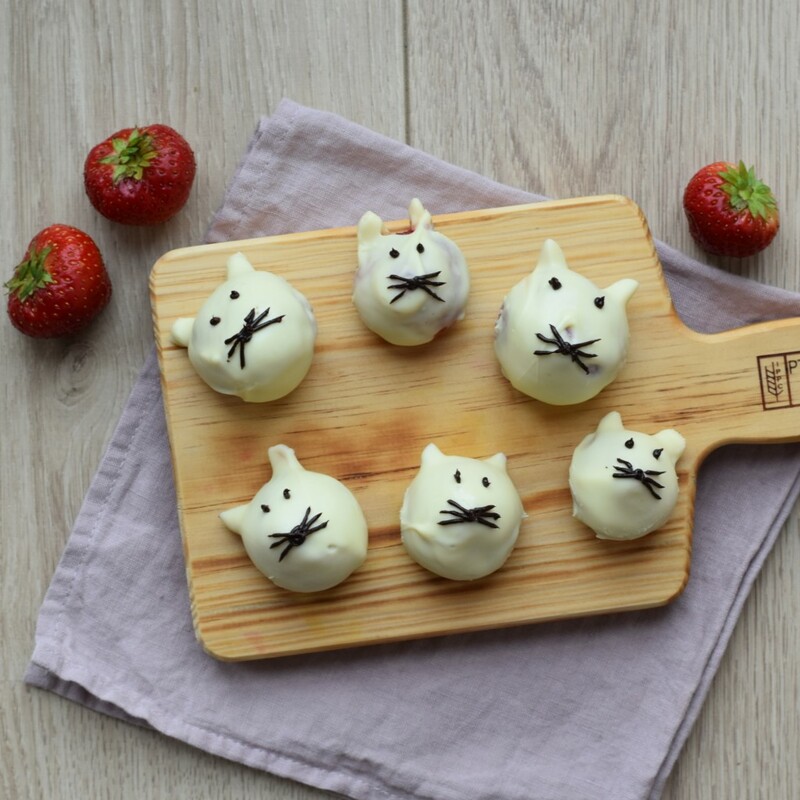 These strawberry mice are a great and healthy snack! Just cut almonds in half and put them in the strawberries for the ears. Dip the strawberries in melted white chocolate and set them in the fridge to cool. 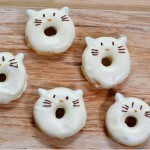 After about 20 minutes you can take them out and decorate the eyes and whiskers with a chocolate decoration marker. Unicorn noodles are so much fun to make! 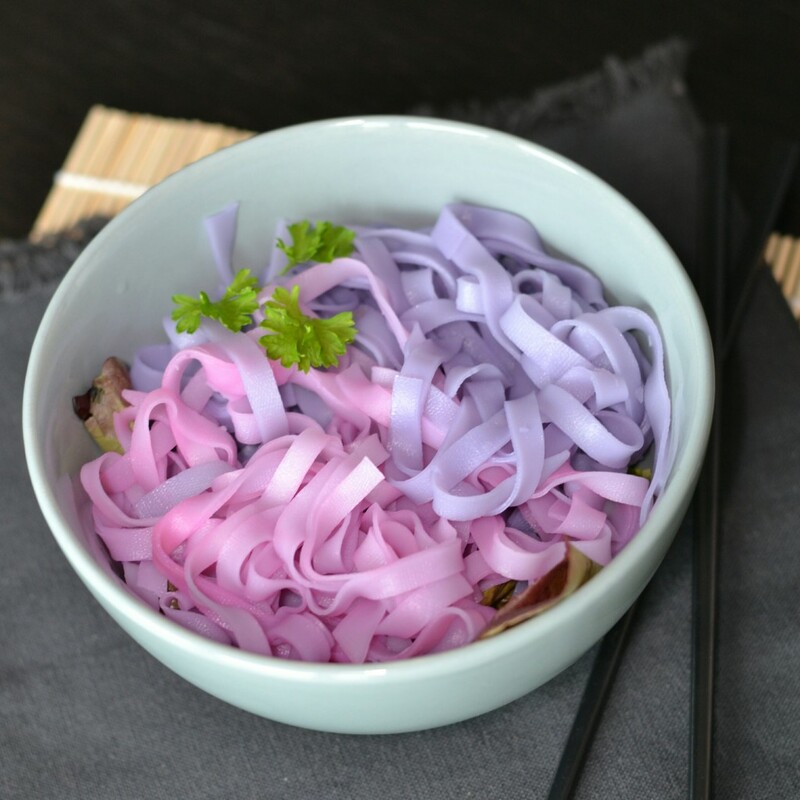 You can make these pink and purple colored noodles with natural ingredients. 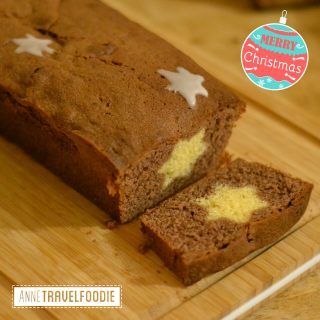 I’ve shared the recipe and in this food video I’m showing you how easy it is to make them. This caterpillar snack isn’t only very kawaii, it’s also very healthy! 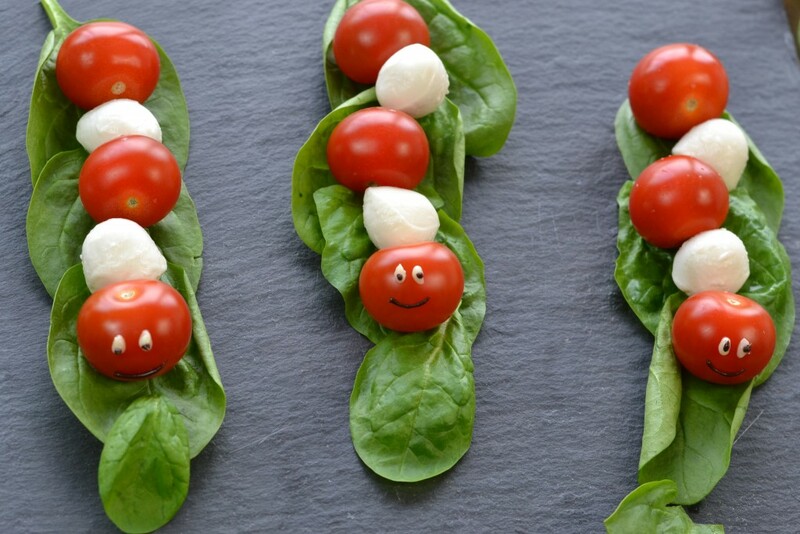 Just use cherry tomatoes and small mozzarella balls to make these cute caterpillars! Unicorn toast is a very cheerful way to start the day. 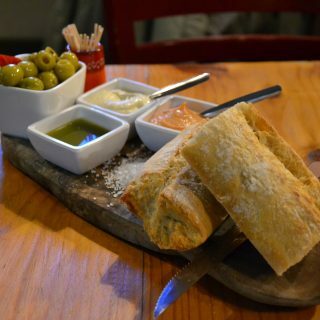 You’ll have to admit: you’ll be happy instantly when this is on your plate. 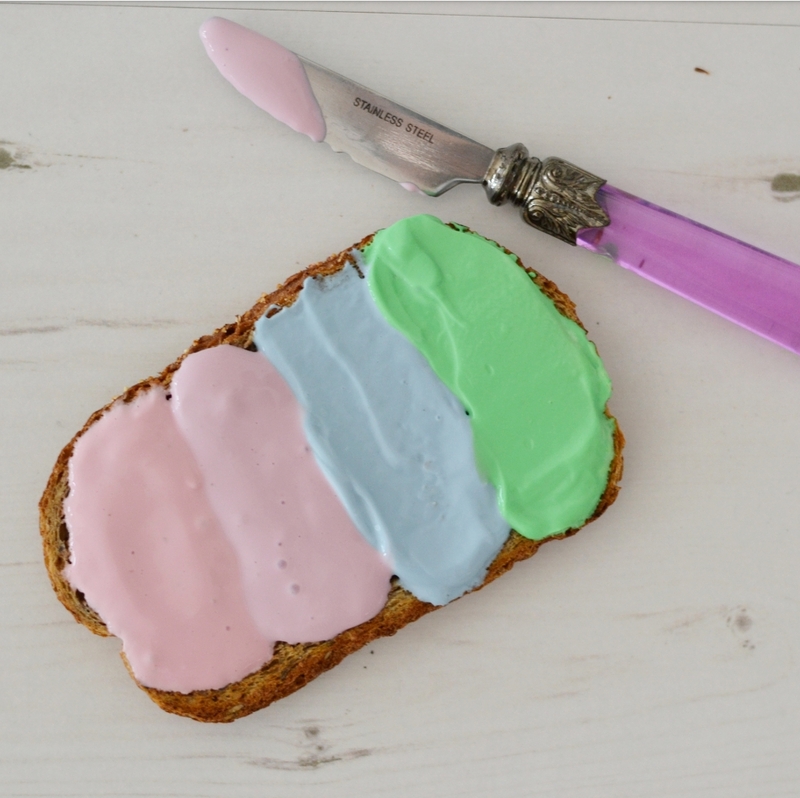 I’ve explained how to make unicorn toast (or rainbow toast as I often call it) in this blog post. Besides unicorns, I think koalas and pandas are the cutest animals in the world! 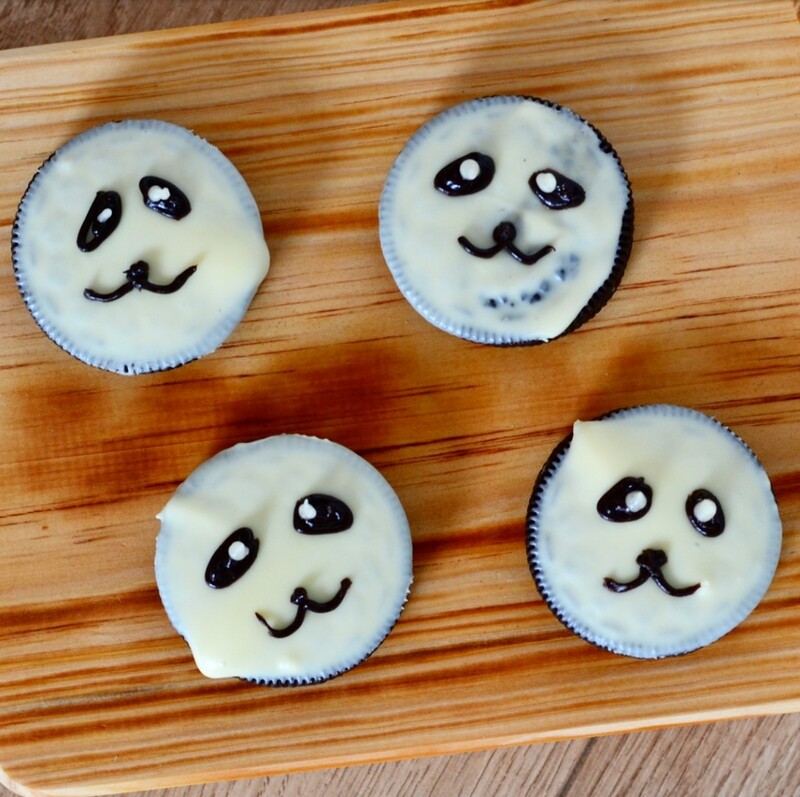 These panda oreo cookies are super easy to make. I dipped regular Oreo cookies in melted white chocolate, but you can make it even easier by using the white chocolate covered Oreos in the store. I used edible decoration markers to make the mouth, nose and eyes. 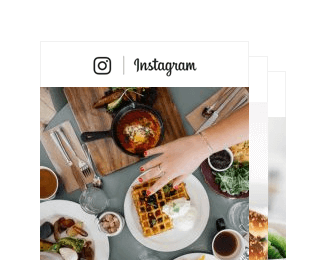 #InstameetTK: Instagram meeting op de Tilburgse ..